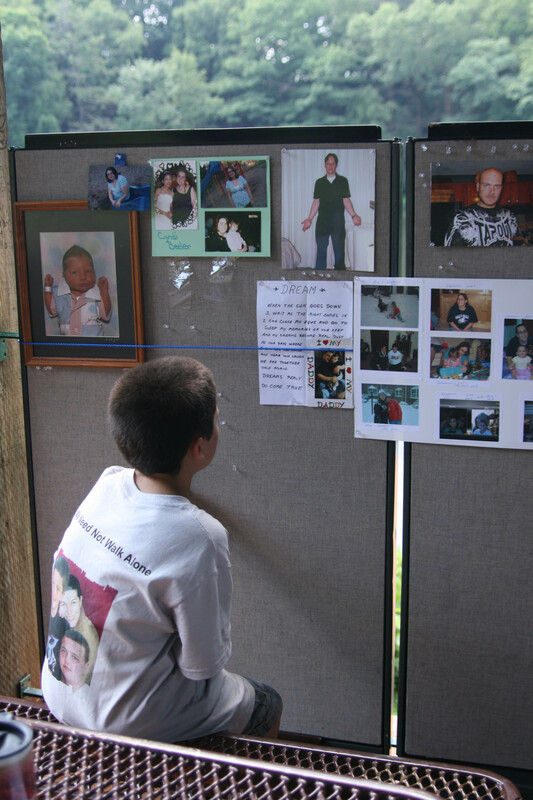 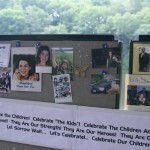 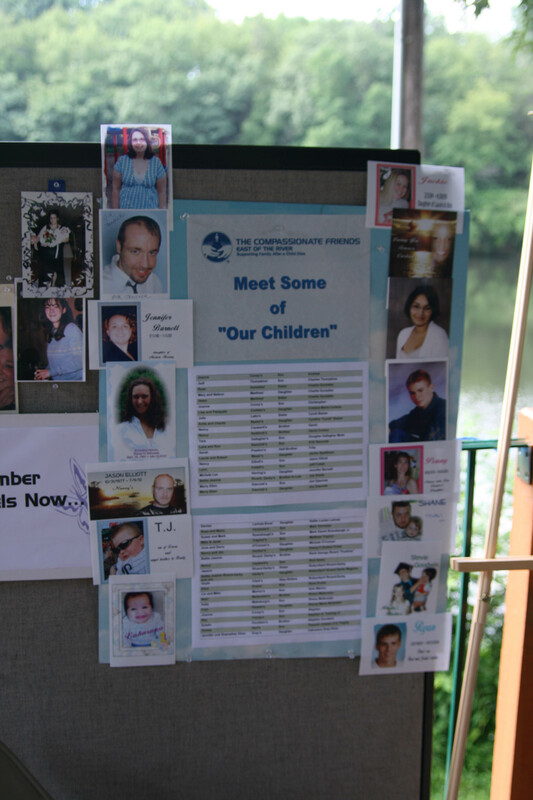 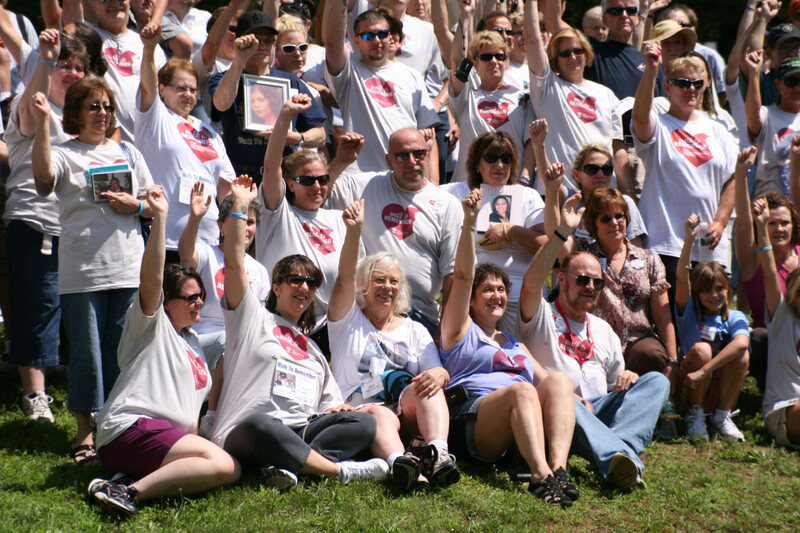 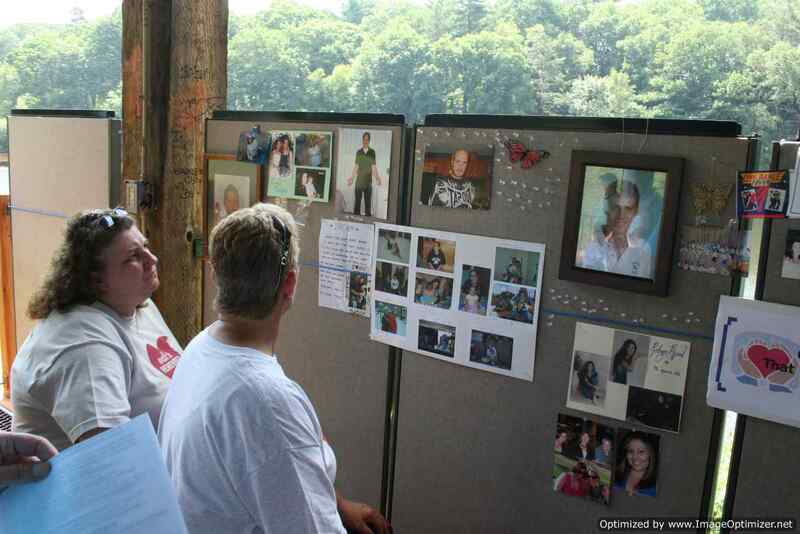 Just because you may not be able to attend The 2012 National Conference, or be able to participate in The East Of the River CT Chapter’s 2nd Annual Statewide Walk to Remember or the National Walk to Remember does not mean that your child cannot be remembered during this event. 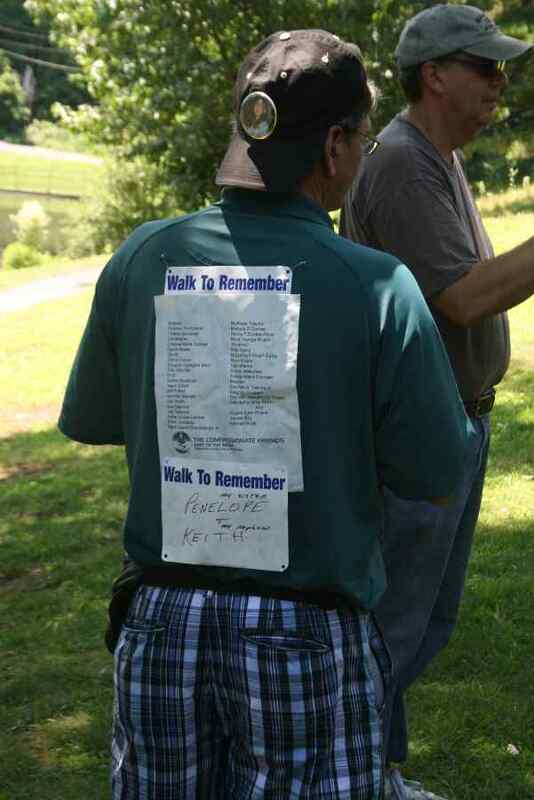 Last year the names of more than 15,000 “children”, being remembered by our friends across the country, were carried by volunteers during the National Walk. 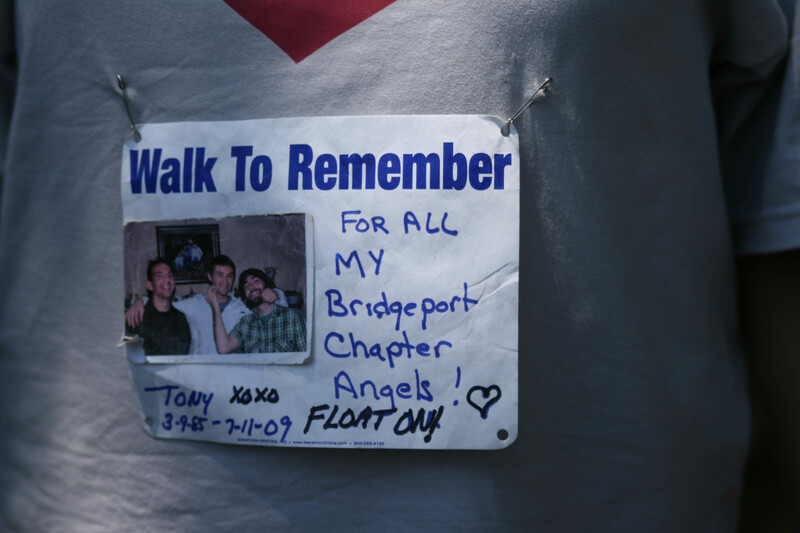 This is a special act of love freely given by those participating in the Walk. 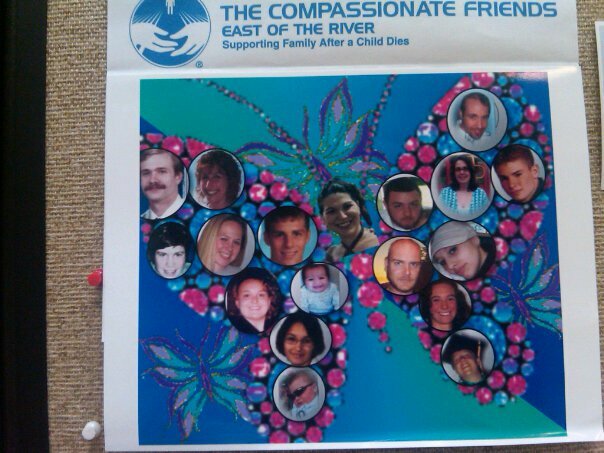 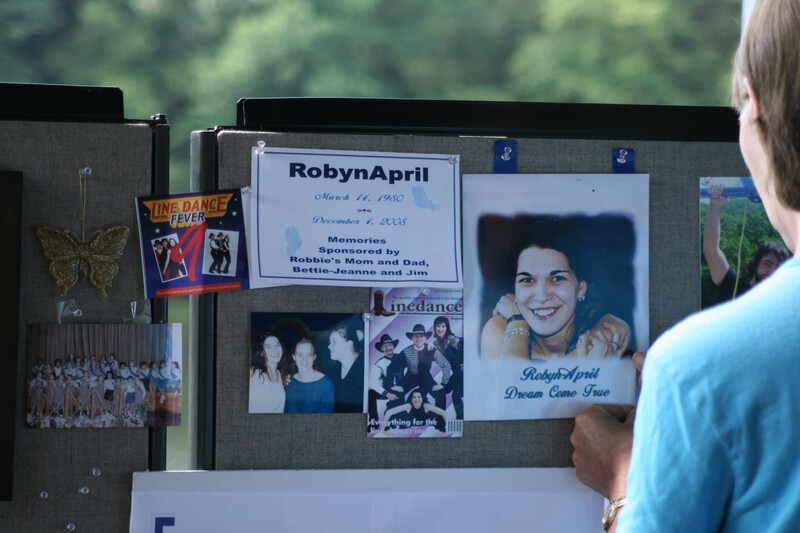 In 2010 East Of The River CT Chapter Leaders Bettie-Jeanne and Jim, attended the National Walk (Arlington, VA) for their first time and carried with them not only their beloved daughter, RobynApril’s name and photograph, but also all of the members of the Northeast CT Chapter. 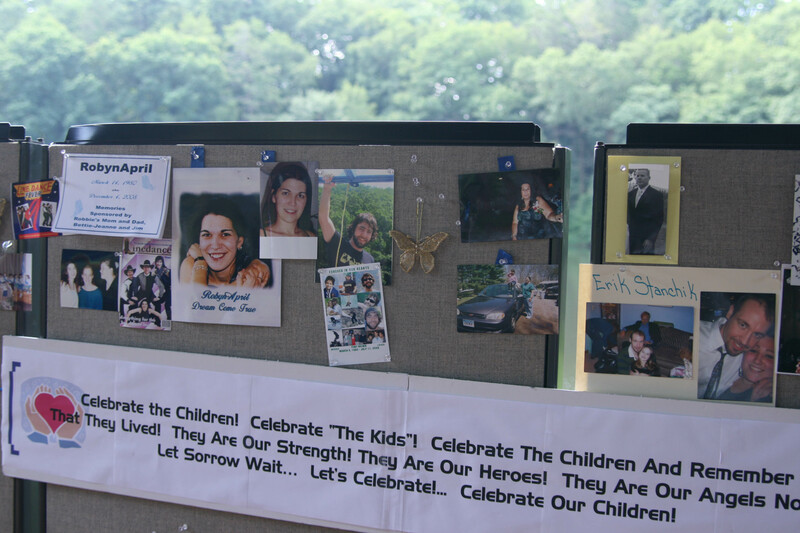 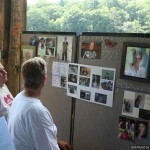 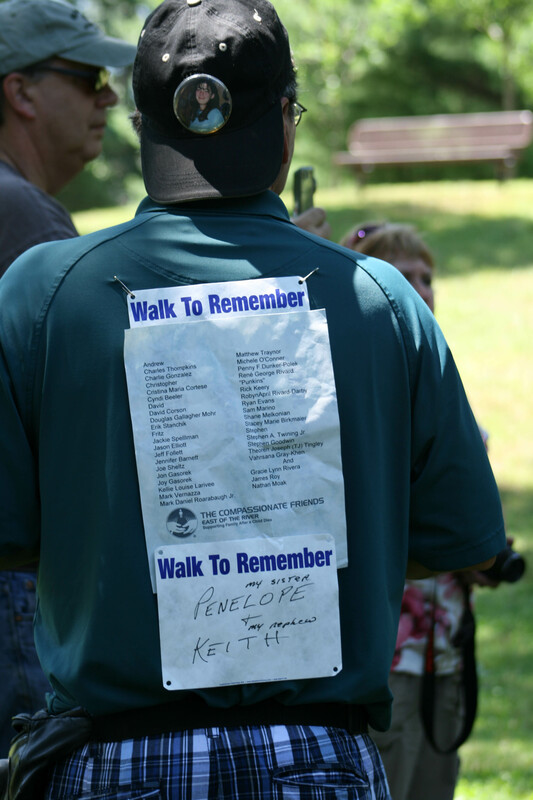 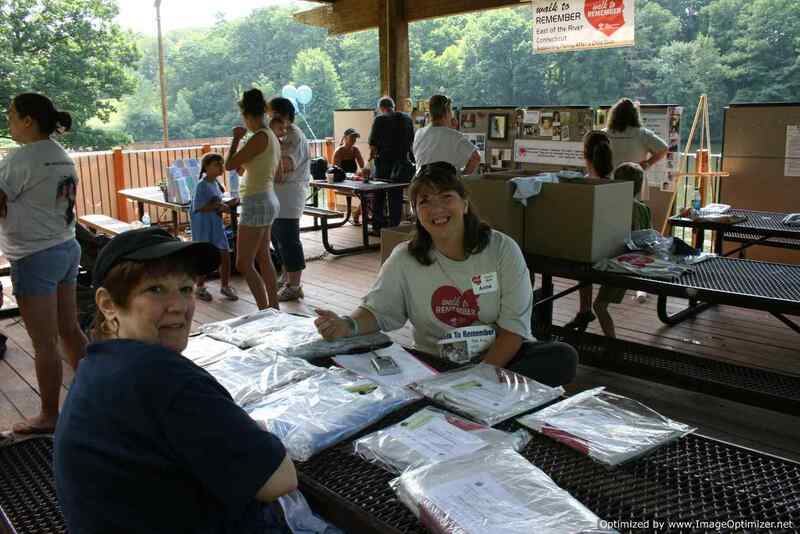 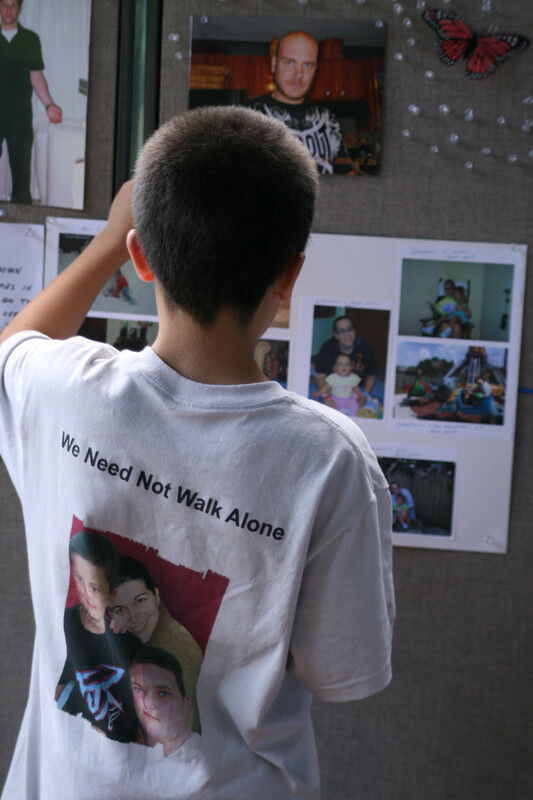 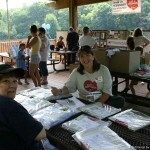 During the 2011 National Walk To Remember held in Minnesota, Bettie-Jeanne and Jim once carried the names and photos of all of the East Of The River CT “kids”. 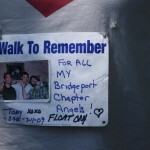 Our Chapter “kids” were also present on the Remembrance Boards. 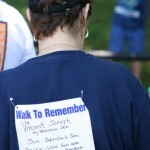 and to carry their name during our 2nd Annual STATEWIDE WALK TO REMEMBER. 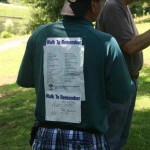 There is absolutely no charge to submit your loved one’s name to be carried. 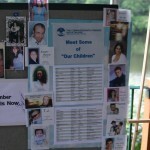 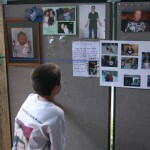 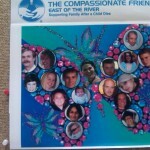 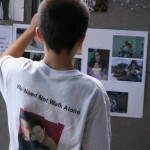 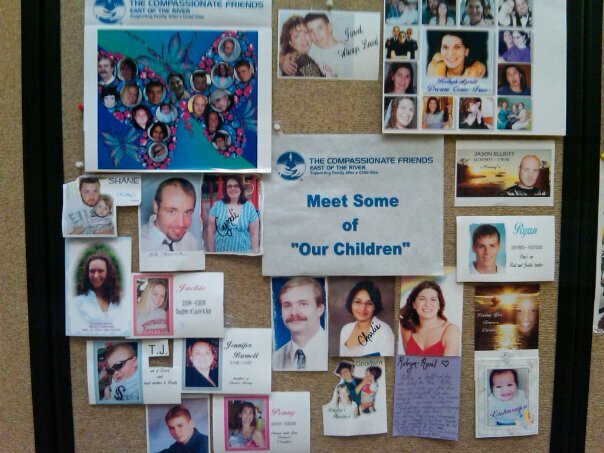 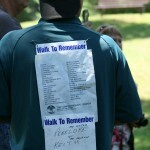 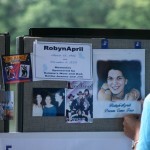 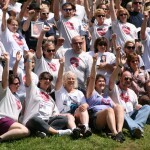 For information about Submitting Names to the NATIONAL WALK TO REMEMBER visit: http://www.compassionatefriends.org/Walk_to_Remember/walktoremember.aspx Names must be submitted by July 8 to be included in The National Walk. 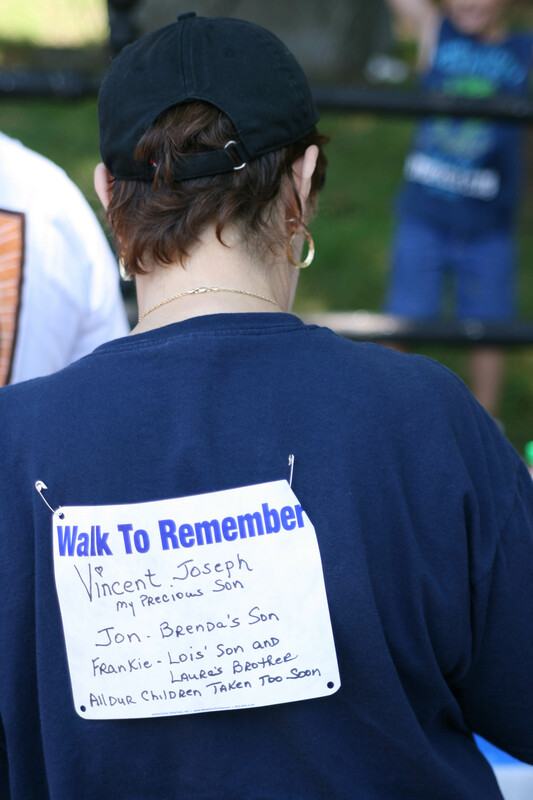 Whether during our Statewide Walk To Remember, hosted by the East Of The River CT Chapter, or for the National Walk to Remember in Costa Mesa, California there is never a fee to have your child’s or sibling’s name carried. 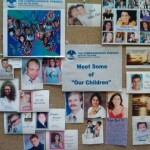 (Donations are tremendously appreciated and help us in our outreach to bereaved families across the country).